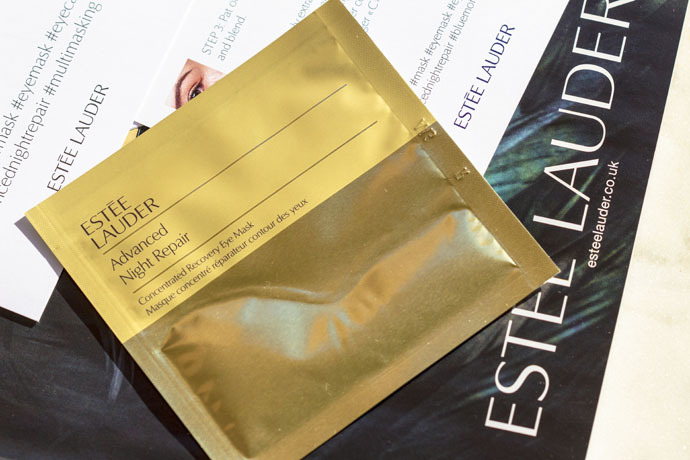 I’ve already told you that Estée Lauder’s Advanced Night Repair range works beautifully for my skin and so I’m excited lately for the developments which are taking place within this range. 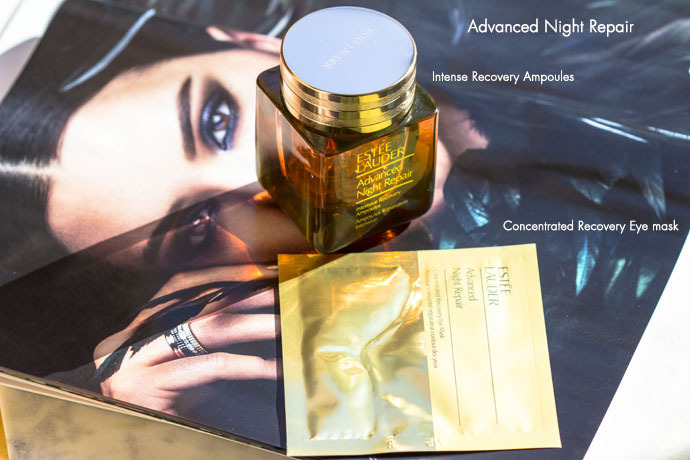 I was a keen user of the Advanced Night Repair Concentrate Recovery Boosting Treatment (which was discontinued) and so, last year’s launching of the Intensive Recovery Ampoules, was important for me, since I was hoping for an equally efficient treatment. I wasn’t disappointed, the ampoules truly rescue my skin when it’s in bad shape or give me a beauty boost before an important event. 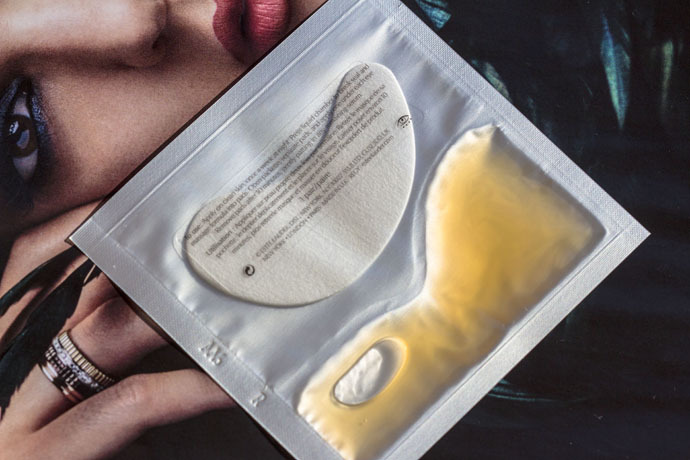 Another important launching is the Estée Lauder Advanced Night Repair Concentrated Recovery Eye Mask (1 piece/ €14,48; 4 pieces/ €51,72) | I really need concentrated eye masks from time to time because they keep my fine lines under control. Also, thanks to eye masks I don’t have any deep eye wrinkles (I’m 38); in addition to the above, really good eye masks refresh my under eye area, which tends to sag lately when I’m tired and they diminish the appearance of my under eye bags (I always had them, it’s genetic and no cosmetic product can make them disappear, only surgery. 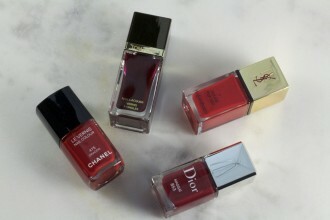 However, when an eye product is really efficient, they diminish). 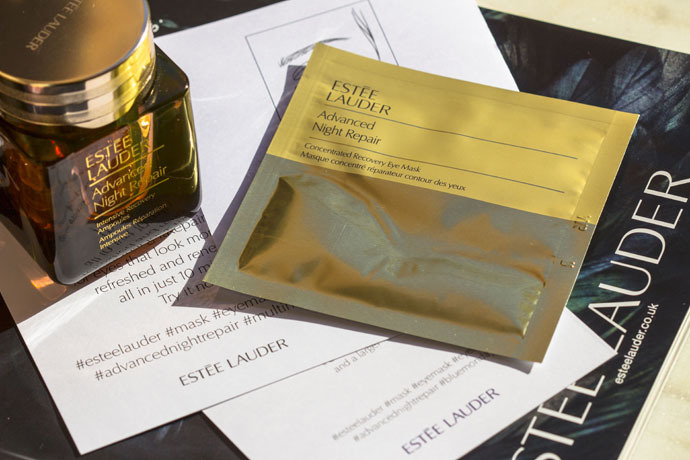 From all the eye masks that I’ve tried so far, the Estée Lauder Advanced Night Repair Concentrated Recovery Eye Mask, together with another eye mask from a different brand, are the best. I’ve received from Estée Lauder’s PR team only one piece and decided to apply it on Friday since my skin was really tired and dehydrated. I honestly wasn’t expecting such an impact and I haven’t even used it in the evening, the way it’s recommended (the entire concept of the Advanced Night Repair range is based on laboratory studies which have shown that some cosmetics are very efficient during the night because of hormones and all the recovery processes that take place at skin level). diminishes the appearance of my under eye bags. After 2 days, my under eye area is still smooth and refreshed, hydrated, the fine lines are fewer. These are my personal conclusions and I repeat, the Advanced Night Repair range was always very effective in my case. 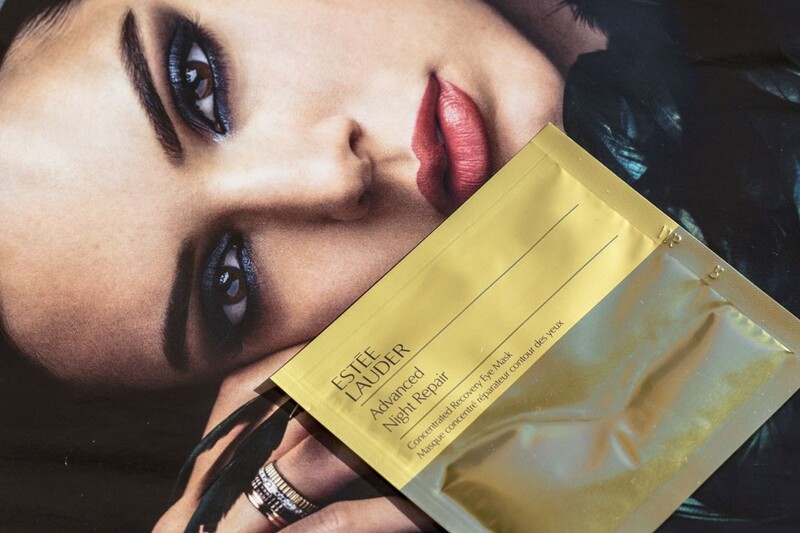 Without any doubt, the Estée Lauder Advanced Night Repair Concentrated Recovery Eye Mask is a very good product, I recommend it for an age group between 28 and 60+ (for those of you who deal with dry skin or deep wrinkles, you have to immediately follow the mask treatment with a serum and/ or cream). I also think that it’s efficient for those of you who deal with dark under eye circles. So this is the secret for keeping the fine lines away from our eyes! Thanks for sharing. I will get me some of these eye masks asap. Have a great day!